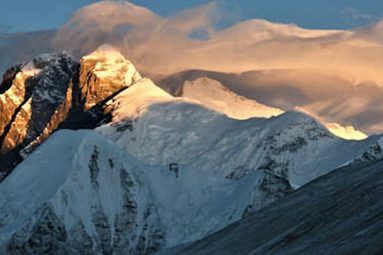 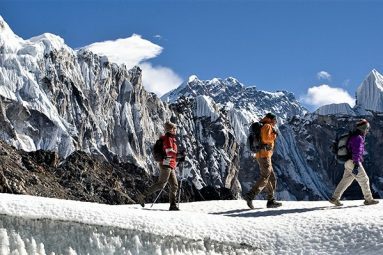 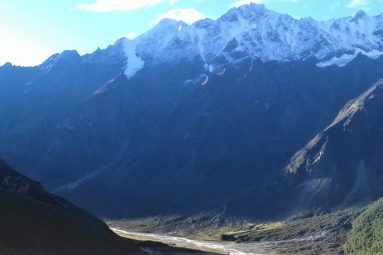 Trekking along the GHT High route is remarkable adventure and trip of a lifetime. 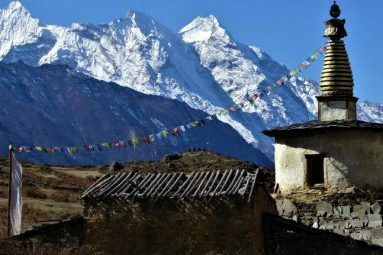 The trail extend over a distance of about 1700 km and passes through magnificent high-altitude mountain landscapes, going through some of the most unexploited and unexplored villages . 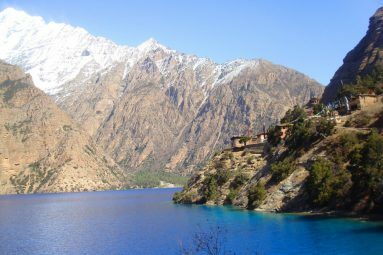 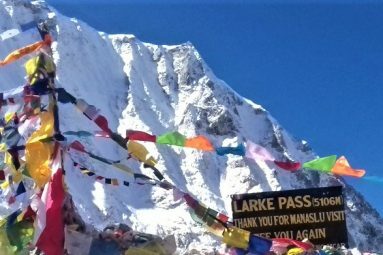 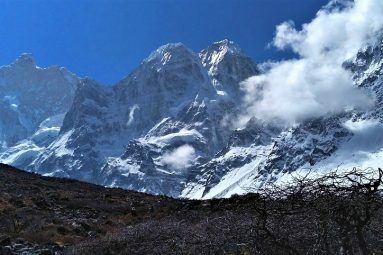 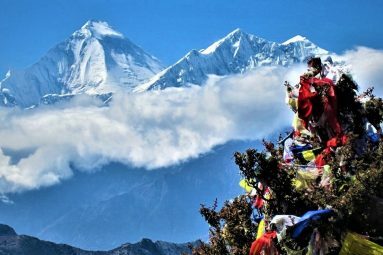 The high route in Nepal begins north of the Kanchenjunga Base camp and ends in Hilda, at the Nepal-Tibet border in the western district of Humla.